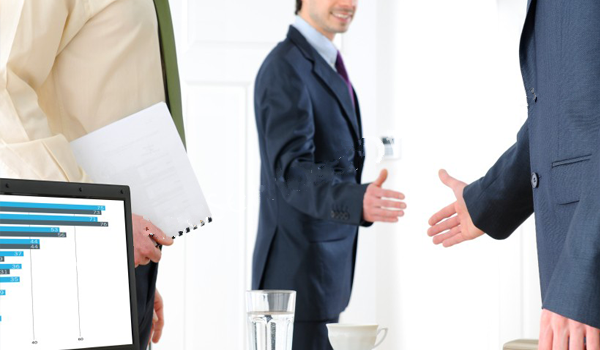 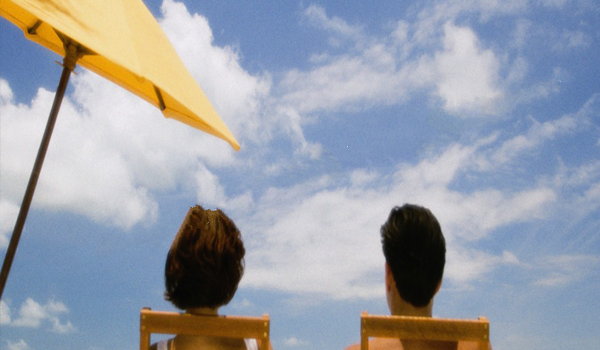 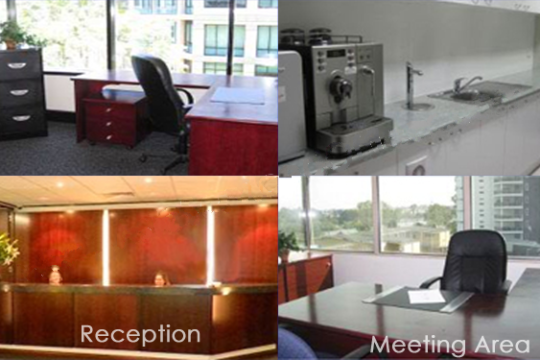 Cleveland - Find Your Next Office | Rent a office space you love. 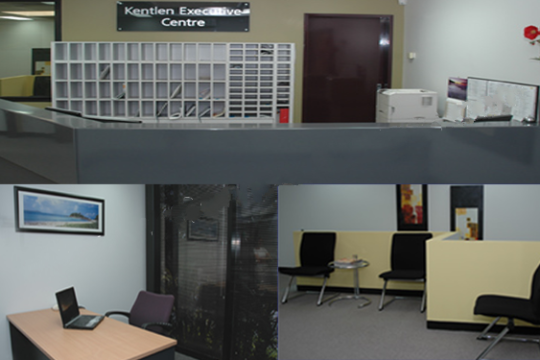 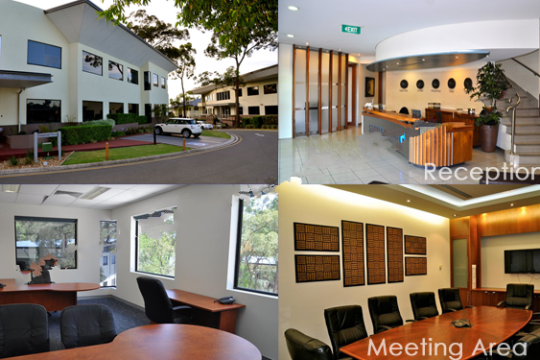 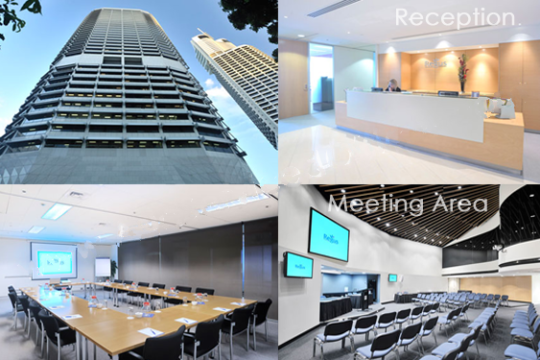 Why pay high, inner city rents when you can have a fully serviced office on the Brisbane city fringe or close to home in the Redlands? 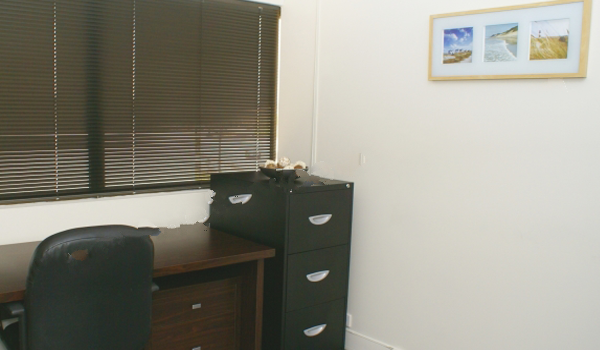 Each ABS Office centre is conveniently located near rail & bus links with easy access to the city. 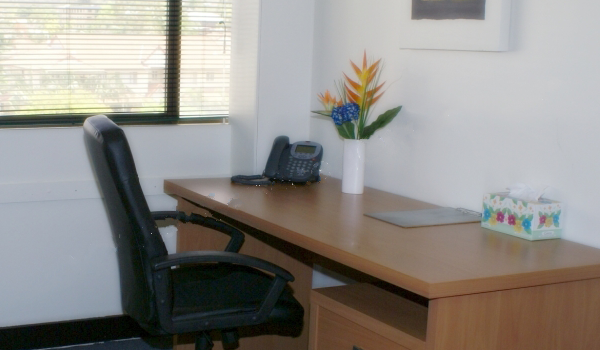 Your fully furnished and equipped serviced office can be ready for you to move into, straight away.